Mr. Schneider has served as our President since April 2015. He previously served as Executive Vice President, General Counsel, and Chief Administrative Officer from 2000 to April 2015. He served as Corporate Secretary from 2000 through January 2014. 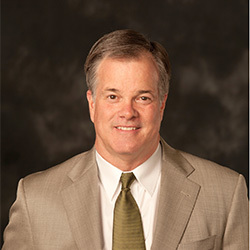 He worked at the law firm of Rogers & Hardin LLP as a partner from 1988 to 2000. Mr. Schneider received both his B.S. in political science and industrial relations and his J.D. from the University of North Carolina at Chapel Hill. He serves on the Boards of Directors of the Securities Industry and Financial Markets Association (SIFMA) and the Camp John W. Hanes (YMCA). Alison S. Rand has served as Executive Vice President and Chief Financial Officer since 2000 and in various capacities at our company since 1995. Prior to 1995, Ms. Rand worked in the audit department of KPMG LLP. Ms. Rand received her B.S. 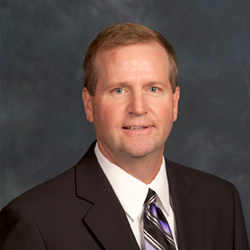 in accounting from the University of Florida in 1990 and is a certified public accountant. She is a board member of the Cool Girls, Inc. and Junior Achievement of Georgia. 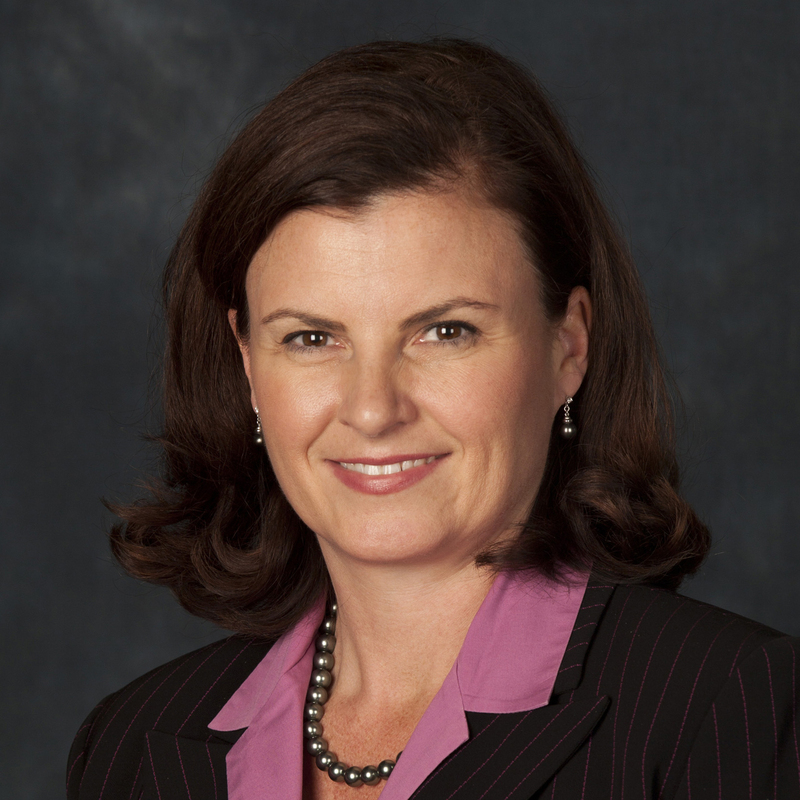 She also serves on the University of Florida Foundation National Board and the Terry College of Business Executive Education CFO Roundtable Advisory Board. 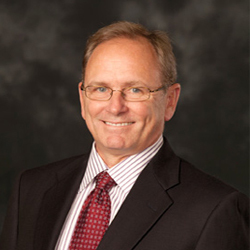 John Adams has served as the Chief Executive Officer of Primerica Life Canada since 2003. He previously served Primerica Life Canada as Chief Financial Officer and before that as Vice President of Finance. Before joining Primerica, Mr. Adams served as the Director of Finance of a major Canadian university and Treasurer of an insurance group of companies. He began his career in 1980 with KPMG LLP. He graduated from Trinity College at the University of Toronto in 1980 with a Bachelor of Commerce, is a Chartered Accountant and Chartered Professional Accountant. Mr. Adams provided industry leadership as a board member of the Investment Funds Institute of Canada (the mutual fund industry association) since 2005 and recently served a two-year term as its Board Chairman. He is also a Board member of the Federation of Mutual Fund Dealers. 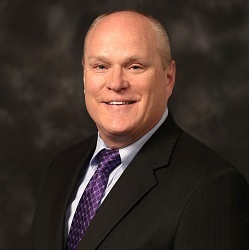 Michael Adams has served as Chief Business Technology Officer since April 2010, as Executive Vice President responsible for business technology since 1998 and in various capacities at our company since 1980. Mr. Adams received his B.A. in business and economics from Hendrix College. 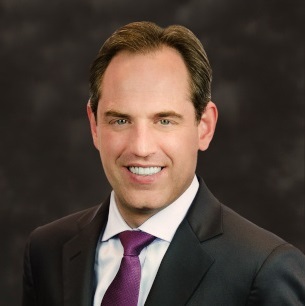 Jeffrey S. Fendler has served as Executive Vice President and Chief Compliance and Risk Officer of our company since February 2014. He served as President of Primerica Life, a subsidiary of Primerica, from 2005 through January 2014 and in various capacities at our company since 1980. Mr. Fendler received a B.A. in economics from Tulane University. Alexis Ginn has served as our Executive Vice President and General Counsel since May 2015, Executive Vice President and Deputy General Counsel from July 1998 to May 2015. She has served in various legal capacities with Primerica since 1991. Ms. Ginn began her career as a trial attorney in the Civil Division of the Department of Justice and later became an Associate General Counsel at Shaklee Corporation. She received her Bachelor of Science with honors from Tufts University and her J.D. from George Washington University Law School where she was on the law review and a member of the Order of the Coif. 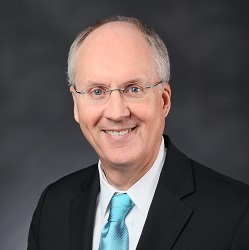 William A. Kelly has served as Chief Executive Officer of PFS Investments since May 2018, as President and Chief Executive Officer from 2005 to May 2018 and in various capacities since 1985. He also serves as co-Head of Business Technology. Mr. Kelly received a B.B.A. in accounting from the University of Georgia. 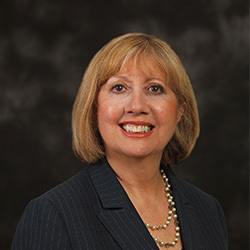 Kathryn E. Kieser has served as Executive Vice President and Chief Reputation Officer of Primerica, Inc. and Chair of the Primerica Foundation since January 2019. Previously, she served as Executive Vice President of Investor Relations from April 2010 to December 2018. Ms. Kieser joined Primerica in October of 1995 and has held many positions over her career including Vice President of Sales and Product Marketing, Senior Vice President of Auto & Homeowners Insurance, and Chief Marketing Officer for Primerica Life Insurance Company. Ms. Kieser earned her B.S. degree in Business Administration from Auburn University, and a Master of Science degree from Georgia State University. She serves on the boards of directors for the Gwinnett Chamber of Commerce and the Community Foundation for Northeast Georgia. 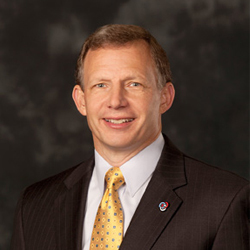 Michael W. Miller has served as Executive Vice President and Head of Primerica’s Corporate Development and Strategic Planning function since September 2015. He leads the company’s strategic undertakings, including strategic partnerships, organic growth initiatives, mergers and acquisitions and long-term business planning. He previously served as a senior investment banker at Lazard from 2006 until September 2015, where he advised on over $85 billion of successful transaction/restructuring assignments. He specialized in providing strategic advice to a broad array of financial institutions, primarily insurance companies, and their regulators. Mr. Miller holds a B.S. in Business Management and Finance from Brigham Young University. He also earned the Chartered Property & Casualty Underwriter designation. 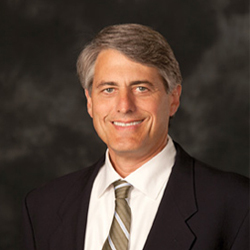 Bobby Peterman has served as Executive Vice President and Chief Marketing Officer since June 2018. He previously served as President of Primerica Distribution from December 2013 to June 2018, where he was responsible for Recruiting, Licensing, Licensing Education, Field Compensation, Field Equity, and Decision Support. In 2005, he became Executive Vice President and given responsibility for the Company’s Grow the Sales Force Initiative. He has also served as Chief Executive Officer of Primerica’s New York life insurance company from January 2017 to June 2018. Mr. Peterman joined the Company in October 1984 and has served in many varying roles throughout the business including in Licensing, Investments, Field Supervision and Public Affairs. 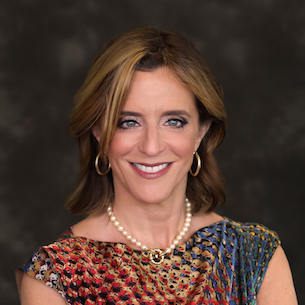 Julie A. Seman has served since May 2018 as Chief Marketing Officer and Executive Vice President of Primerica Life, Client Solutions, Strategic Markets and Training and Development. From August 2014 she has been responsible for sales force growth and increased product distribution through the training and development of financial services representatives in the United States, Canada, Puerto Rico and Guam. In addition, Ms. Seman augments Primerica’s strategic markets which include African American, Hispanic, Partnership and Women with a focus on personal financial education and entrepreneurship. Prior thereto, she was Senior Vice President of Client Solutions from April 2010 to August 2014 where she supervised all front end products, including Auto & Home Marketing and Legal Protection, and oversaw field communication tools. Ms. Seman joined the Company in September 1998 and has served in many roles with increasing responsibility. Ms. Seman received her Bachelors of Business Management from Southern Illinois University.